Fancy Ribbed Cowl, a Knitting Pattern by Chery Allison, cheryknits, designed for the Treasure Goddess Sparkle Toes Sock Yarn. 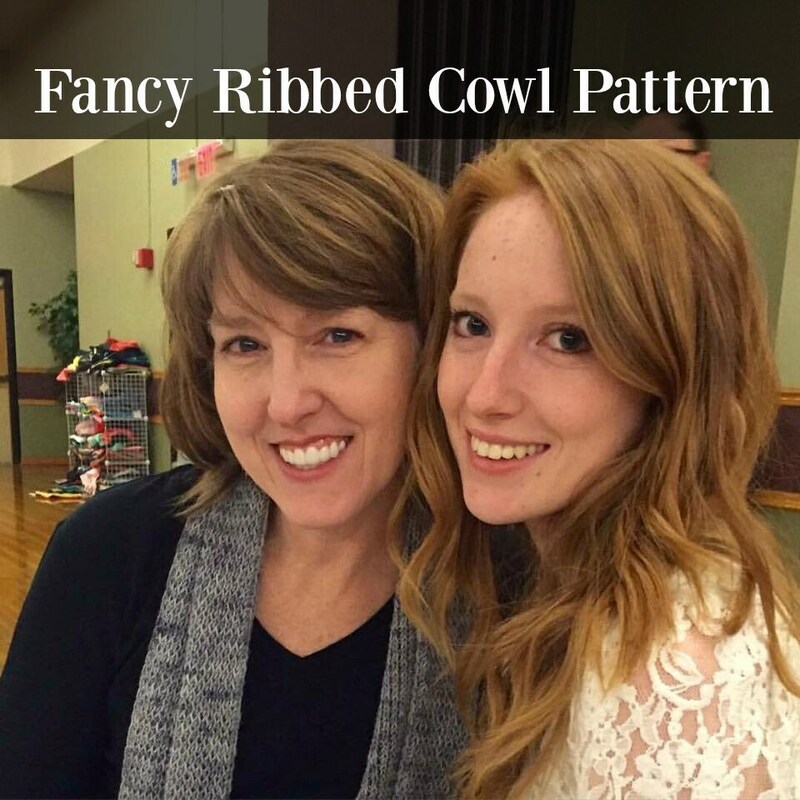 The Fancy Ribbed Cowl Pattern is the perfect knitting project! 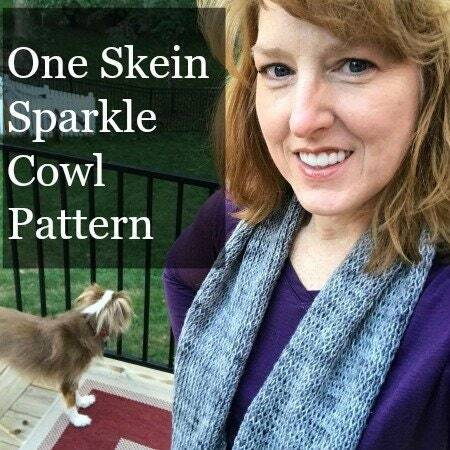 One skein of Sparkle Toes Sock Yarn makes up a lovely cowl that can be worn long or doubled up snug around the neck. The little bit of sparkle gives some bling to make this the most wearable accessory you will own! The Sparkle Toes Sock yarn is super soft, the tonal dyeing techniques give a true depth and interest to the finished project that can't be beat. 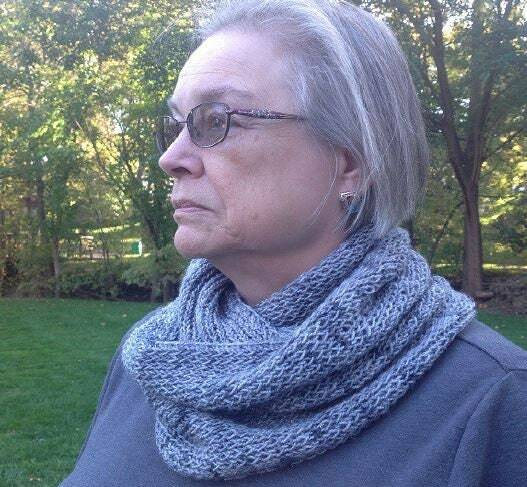 Pattern is knit with simple stitches, knits, knit through the back loops, and purls. 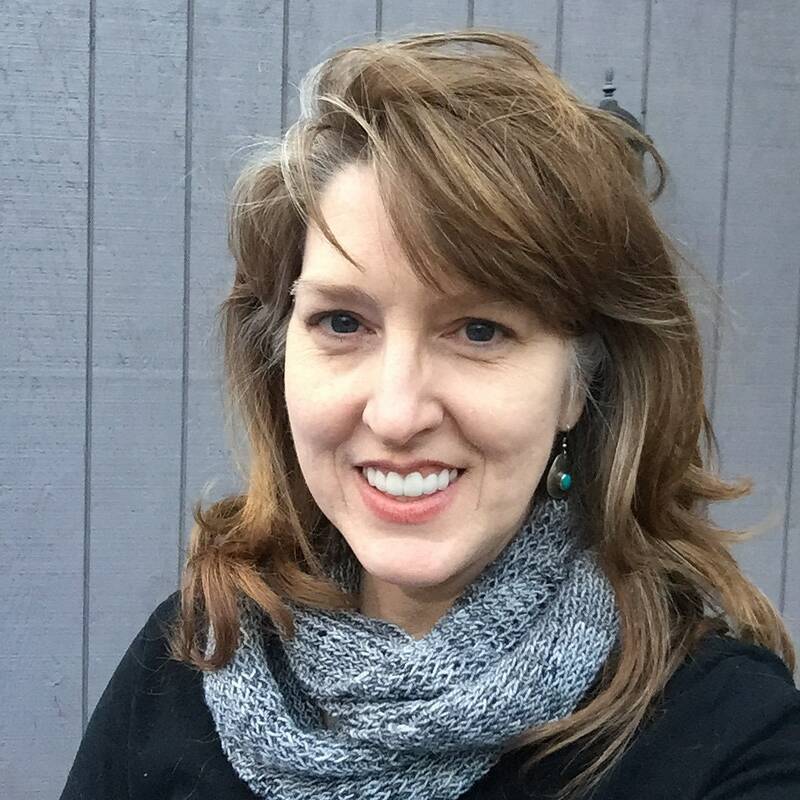 Treasure Yourself or make this lovely cowl for a gift! Happy Creating! This listing is for the PATTERN ONLY, not finished item. Yarn picture is to show you the colorway of the yarn used to knit the pattern samples. 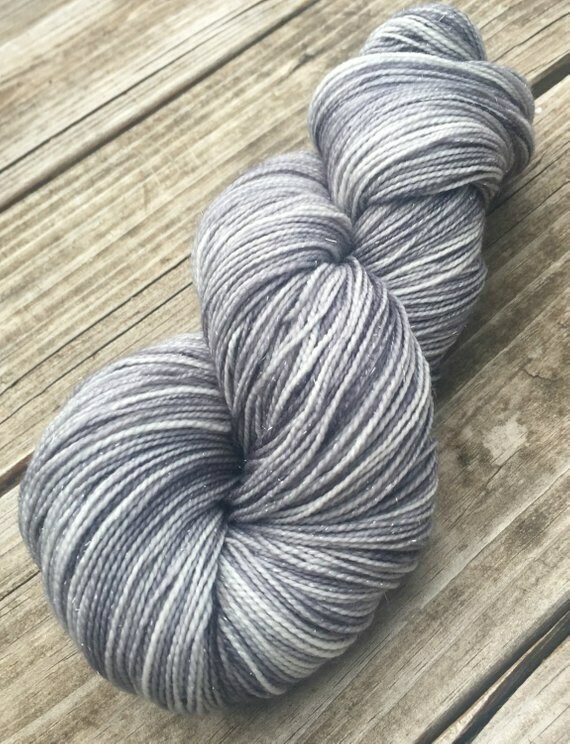 Colorways in photographs are Pieces of Eight and Ghost Ship, both lovely silver grays. NOTE: Interchangeable knitting needles make this SUPER easy! Attach a size 9 tip to one end and a size 6 tip to the other end and you won’t have to switch back and forth.